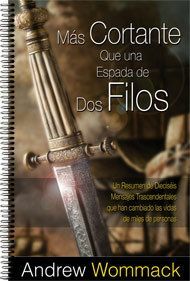 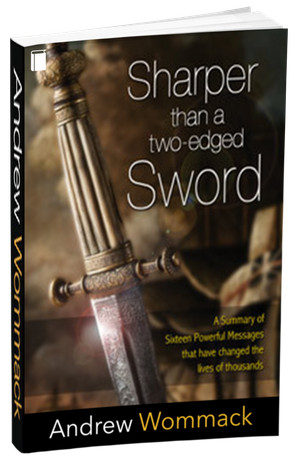 Sharper Than A Two-Edged Sword is a compilation and summary of the sixteen most requested and important revelations God has given Andrew. 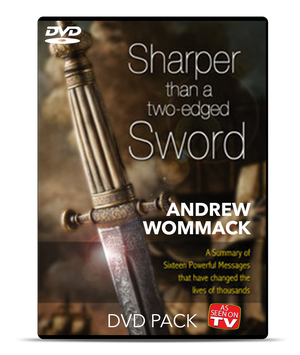 Some have even called these the CliffsNotes versions of his messages. 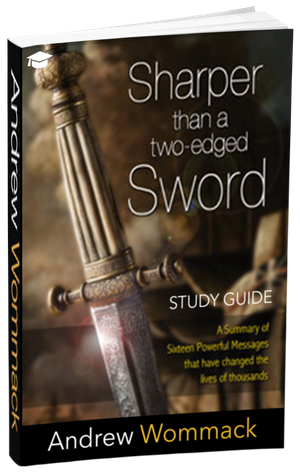 Each chapter addresses a specific topic in an abbreviated form, making it much easier to see how these truths are related and dependent upon one another.